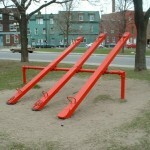 A set of playground seesaws. I try to keep my Sundays focused on non-work. This evening, like many Sunday evenings, my brain is already attempting to plan my Monday. And then it wants to start working my Monday. What are your tricks for keeping your off-work time full of non-work thoughts? The irony is that while he would have posting this question, I was dealing with the same thoughts. Yesterday I was running through all the things I had to do, and all the things I was behind on. “Eat that frog!” kept running around in my head. Do I focus on the things I can just knock and feel a sense of accomplishment, or do I prioritize my work by importance/value and burn it down? 1) Make one list: Only use one list. 2) Prioritize the list. I start with the Franklin Planner (NOT Franklin-Covey) approach of prioritization. 3) Next I categorize the list using the Franklin-Covey approach: Urgent and important, not-urgent and important, urgent and not important, and not-urgent and not important. 4) Cross out the not-urgent and not important items. (THIS PART IS IMPORTANT!) It clears away the junk that clouds my mind. 5) Find the Frog you need to eat and flip it to the top. (It should already be there, but the brain has a tendency to procrastinate or avoid the Frog because the Frog is ugly. 6) Find a few small things to sprinkle near the top to give you a sense of accomplishment. 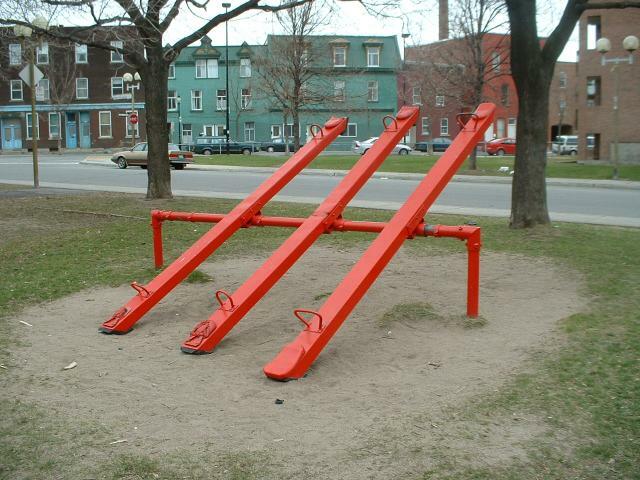 10) Contemplate the Frog. What makes is a Frog? Usually, what makes the Frog ugly is that the Frog is really an “Epic” thing comprising a lot of smaller things. One way to turn the Frog into a something more approachable is to break the Frog apart into those smaller things, then throw those smaller things back into the master list and reprioritize without losing the overall sense that you have to now do those N-number of things to Eat that Frog, but you also get the sense that you will be accomplishing something. You are activating the reward system of the brain.